On This Day…13 September | What I think About When I Think About Writing. Congratulations go to Kim Clijsters for retaining her US Open title and to Wexford for regaining their All-Ireland Senior Camogie title, beating Galway in a thriller at Croke Park. 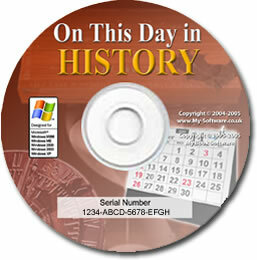 1609 – Henry Hudson reached the river that would later be named after him – the Hudson River. He was a rock, that man Hudson. 1759 – Battle of the Plains of Abraham: British defeat French near Quebec City in the Seven Years’ War, known in the United States as the French and Indian War. 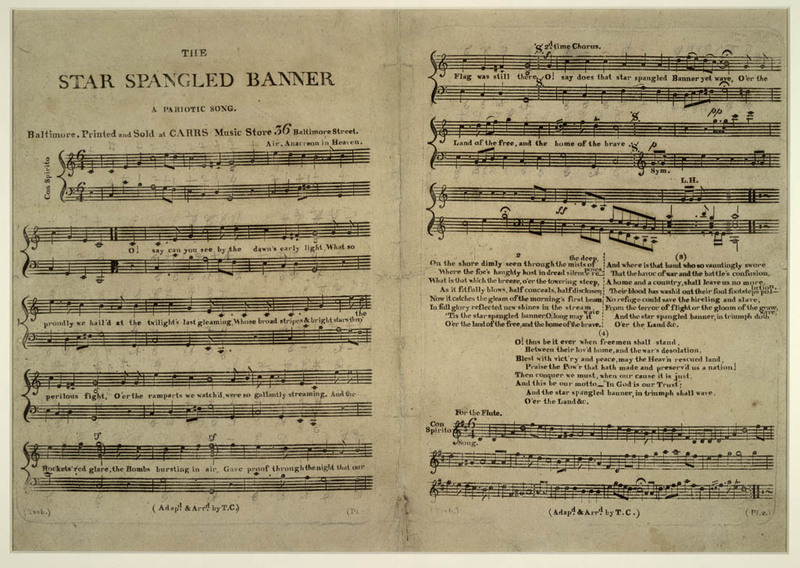 1814 – Francis Scott Key writes The Star-Spangled Banner. 1948 – Margaret Chase Smith is elected senator, and becomes the first woman to serve in both the U.S. House of Representatives and the United States Senate. 1971 – People’s Republic of China, Chairman Mao Zedong’s second in command and successor Marshal Lin Biao fled the country via a plane after the failure of alleged coup against the supreme leader, the plane crashed in Mongolia, killing all aboard. 1993 – Israeli Prime Minister Yitzhak Rabin shakes hands with PLO chairman Yasser Arafat at the White House after signing an accord granting limited Palestinian autonomy. Shane Warne, Australian cricket legend and spin bowler extraordinaire, 41. Stella McCartney, daughter of Sir Paul and an acclaimed fashion designer in her own right, 39. Luke Fitzgerald, Leinster, Ireland and Lions rugby player , 23. This entry was posted in On This Day and tagged Francis Scott Key, Jacqueline Bisset, Luke Fitzgerald, Mao Zedong, Michael Johnson, People's Republic of China, Rabin, Seven Years' War, Shane Warne, Star-Spangled Banner, Stella McCartney, United States, United States Senate, Wayne Rooney, Yasser Arafat. Bookmark the permalink. A bad Saturday for the Fergusons in general. Darren’s Preston were 3-1 up at Burnley with 6 minutes left – and lost 4-3! Quite a day . . . from the Star Spangled Banner to the first automobile fatality. I better get some blogging done. My fans are an impatient lot.